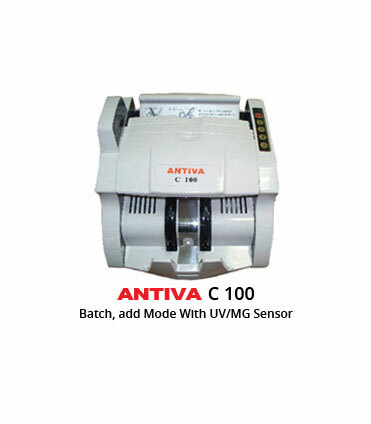 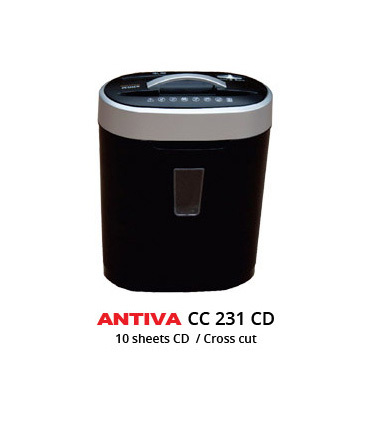 Dhavala Infotech is the sole authorized distributor of the products of Fellowes, Avanti and Antiva all over India. 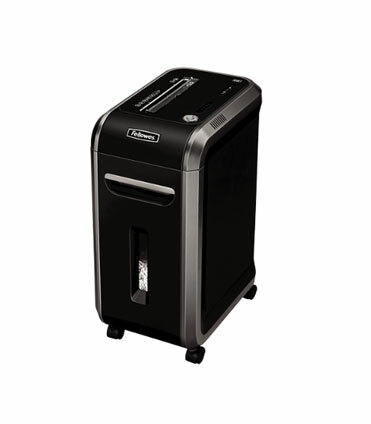 Shredders - Fellowes paper shredders are your first line of defence against document- based identity theft. 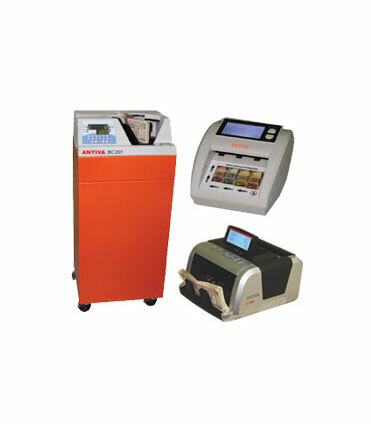 Our machines are built for durability and performance, and include innovative features to meet your document shredding needs. 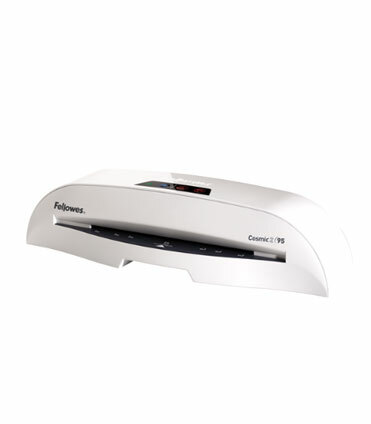 Household - When it comes to the best paper shredder for individual users at home, Fellowes offers reliable, long lasting identity theft prevention. 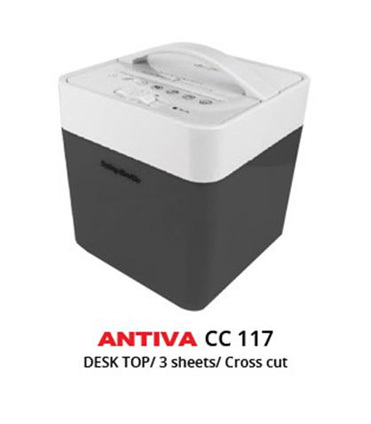 Small Office/Home Office - The best shredder for any small office or home office includes powerful paper jam prevention, safety features and quiet shredder performance. 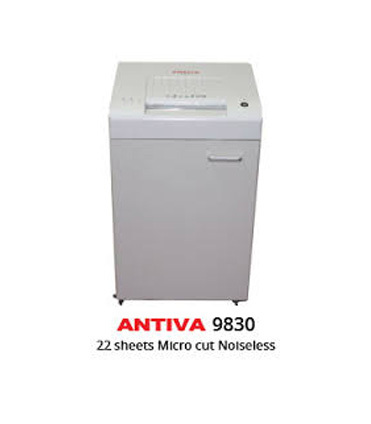 Commercial - Large offices need heavy duty paper shredders to meet large volume document shredding with multiple users. 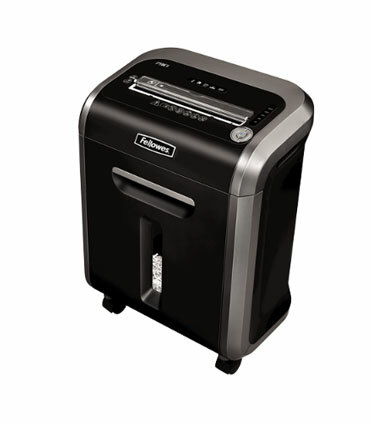 Auto Feed - Make document shredding more productive and convenient with Fellowes automatic paper shredders. 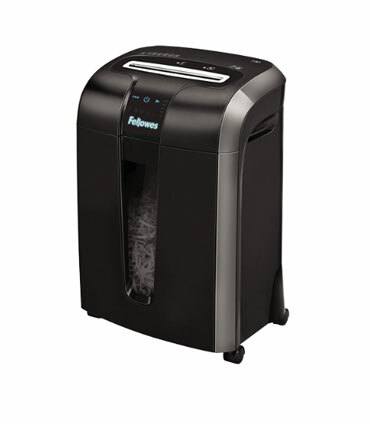 Government Approved - Because every government office shredder needs to be TAA compliant, Fellowes offers paper shredders to meet these strict government standards. 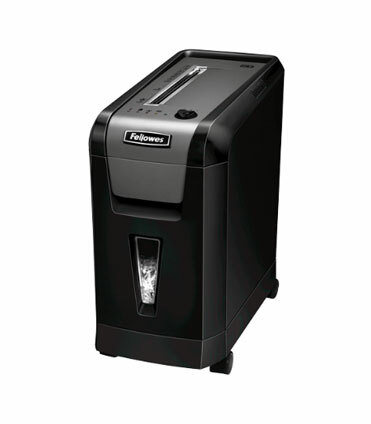 Air Purifiers - Improve your indoor home and office air quality with Fellowes Air Purifiers which safely removes 99.97% of airborne particles as small as 0.3 microns. 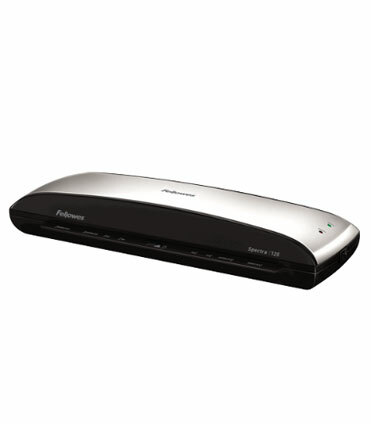 Fellowes Air Purifiers products are designed to capture the unique air quality issues and purify the air so that you can breathe safely. 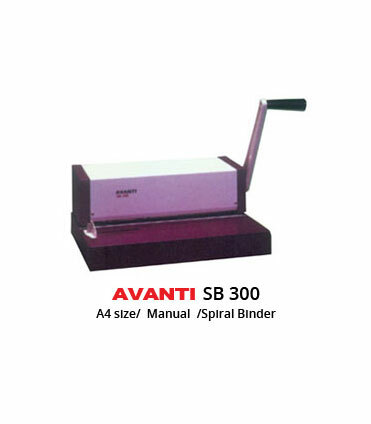 Binding Machines - How you present yourself says a lot about you—so naturally you want to showcase your work in the best possible way. 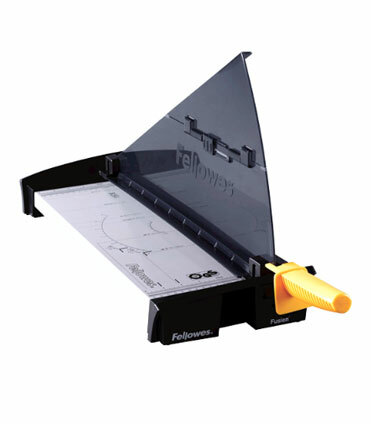 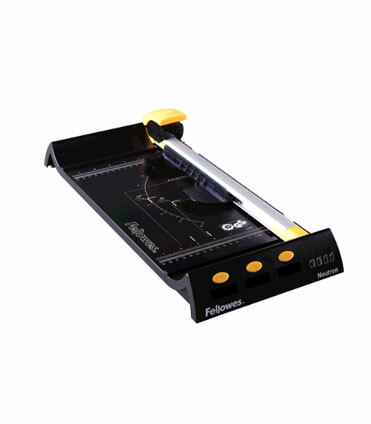 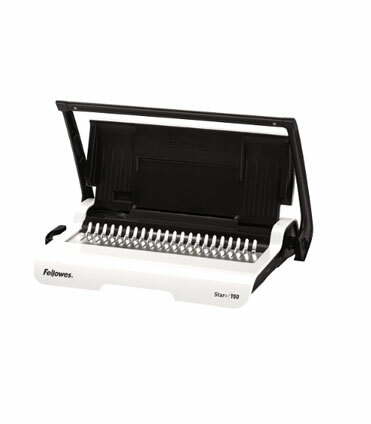 A Fellowes binding system gives your documents a finished, professional look. 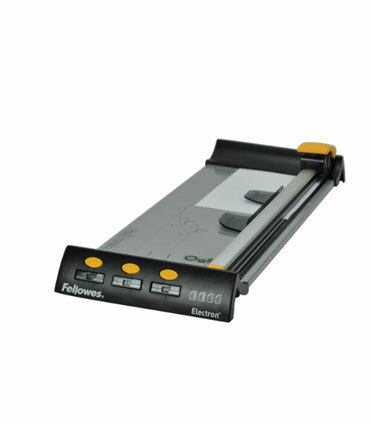 Laminators - Fellowes laminators are designed to produce high quality laminating results, perfect for educational or professional documents. 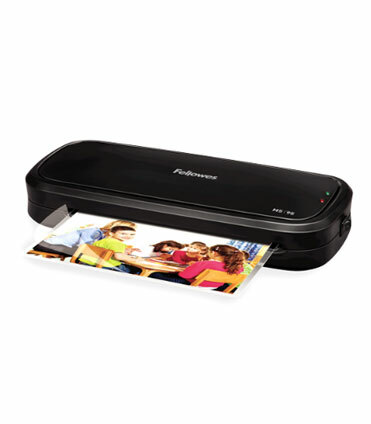 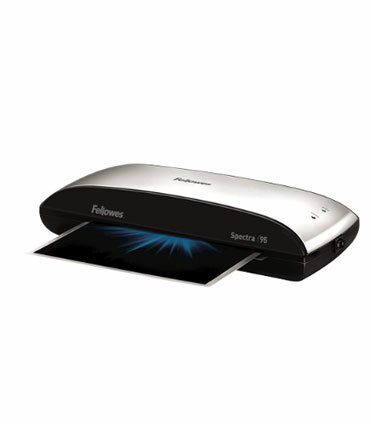 Whether you need a personal laminating machine for home projects, classroom learning aids, or a professional laminating machine for the office, Fellowes laminators feature fast and easy operation, high performance features and quality design. 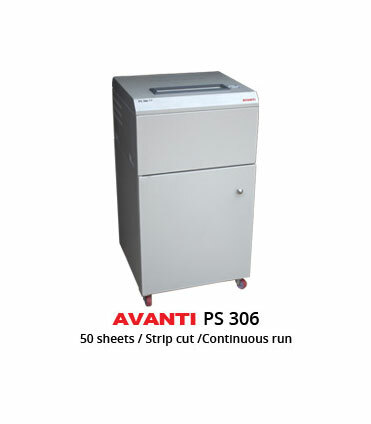 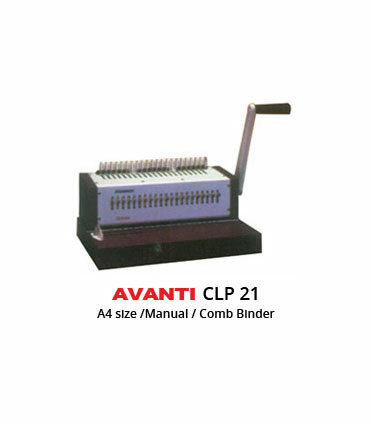 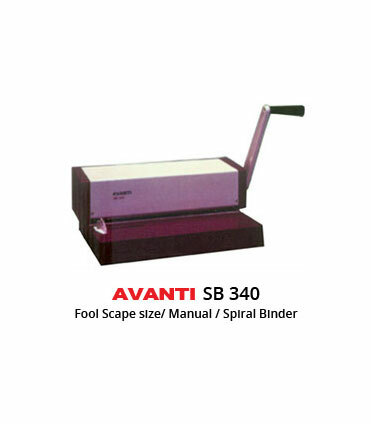 Document Shredders - As a data protection expert, Avanti offers document shredders for every need. 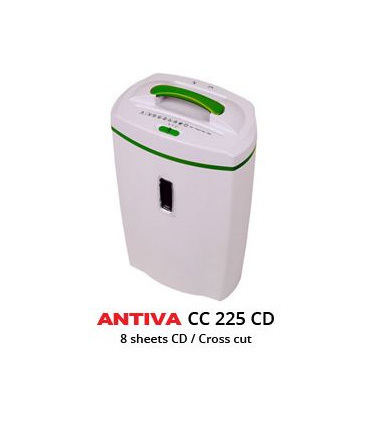 This is the safest option for shredding sensitive documents such as bank statements, tax documents or personal information directly at a desk in the workplace. 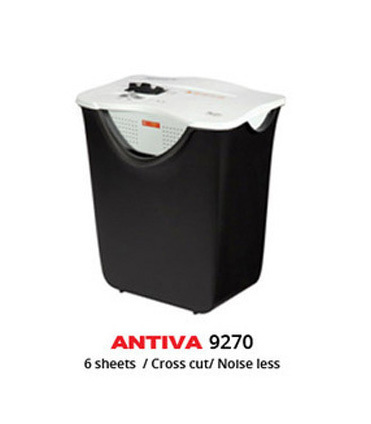 Multipurpose Application Shredders - The data protection legislation requires that organisations shred confidential documents. 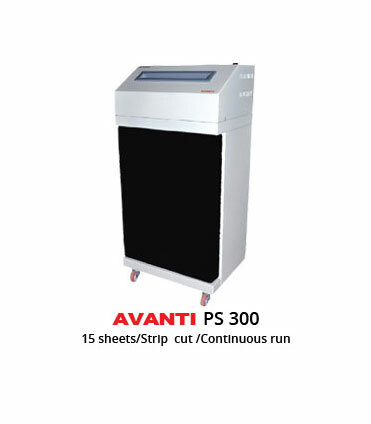 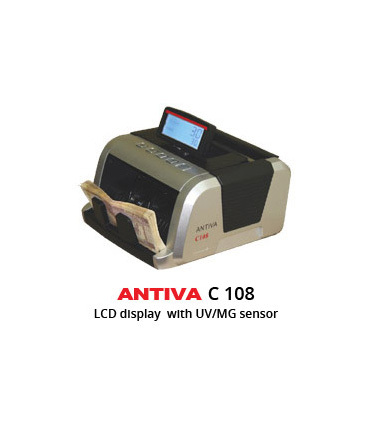 Avanti offers the widest range of data shredders, whether for paper, ID cards, film or foil, or even for shredding of entire hard disks. 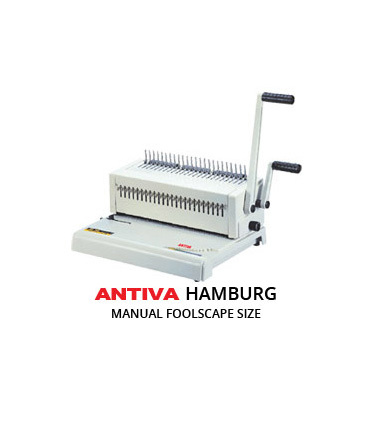 The only thing that never changes is the first-class quality of our high-end machines. 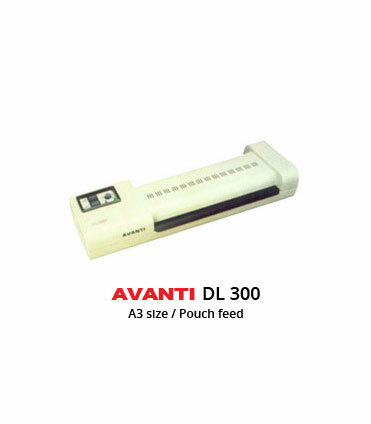 Document Binding Systems - To furnish the varying desires of our customers, we are immersed in offering a world class consignment of Document Binding Systems. 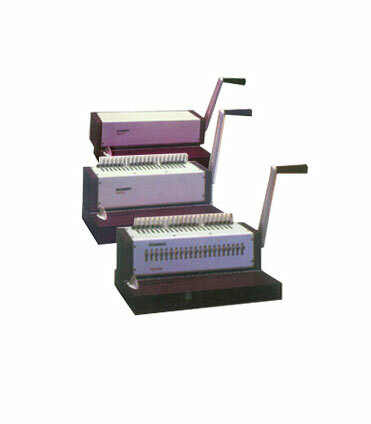 Knowing us a renowned organization, we are engaged in offering an extensive range of Document Binding Systems. 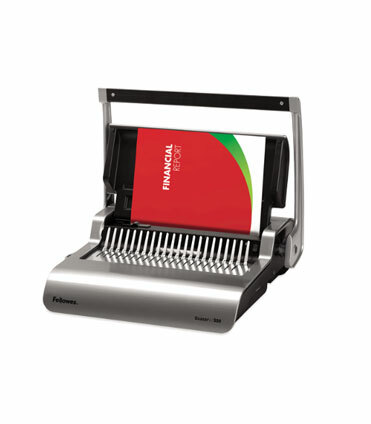 Document Shredders – To meet the diverse requirements of our prestigious clients, we are engaged in providing an excellent range of Document Shredders. 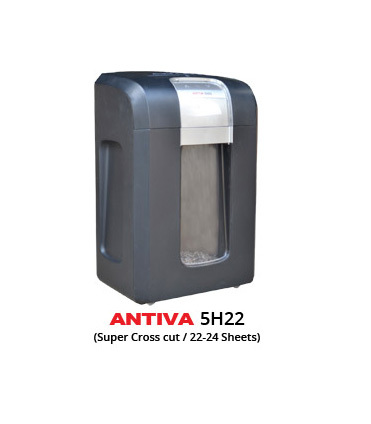 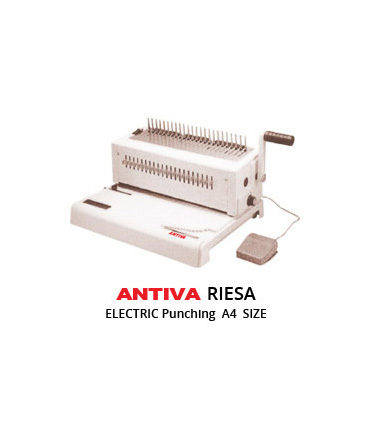 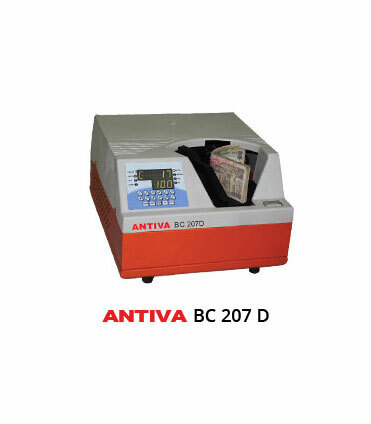 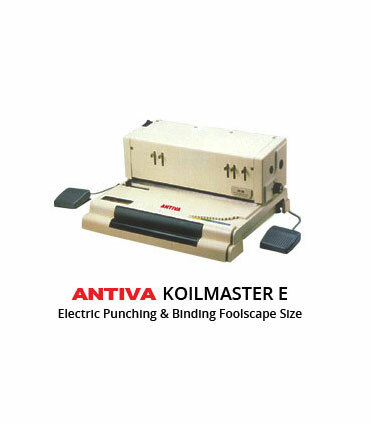 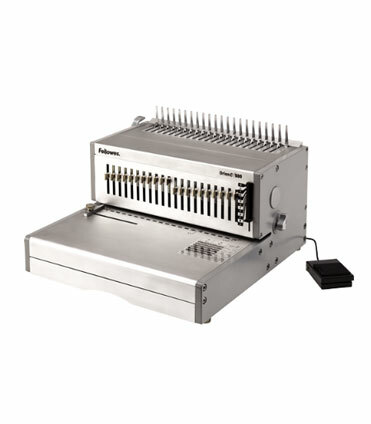 Antiva shredders are manufactured with only the best quality components for increased compliance. 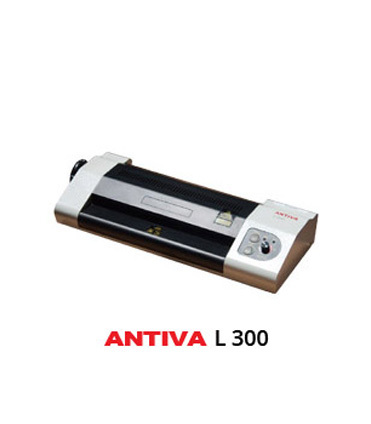 Document Binding Systems – Antiva, being a market leader of this domain renders the best quality of Document Binding Systems for our clients. 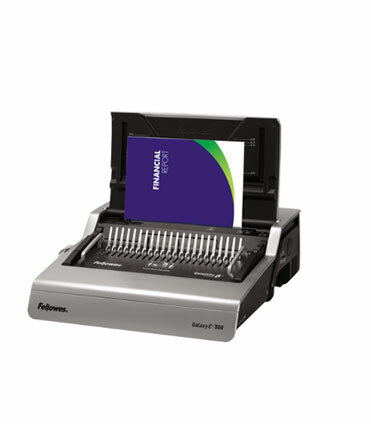 Embarking on our strong domain expertise, we offer world-class array of Document Binding Systems that are acclaimed for their smooth operations and effective results. 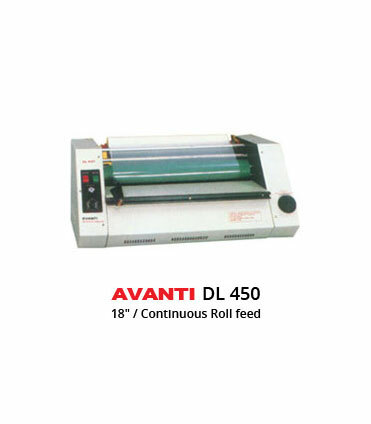 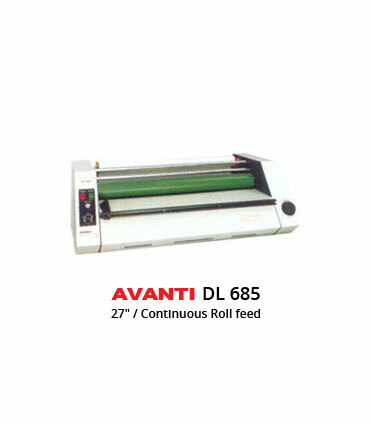 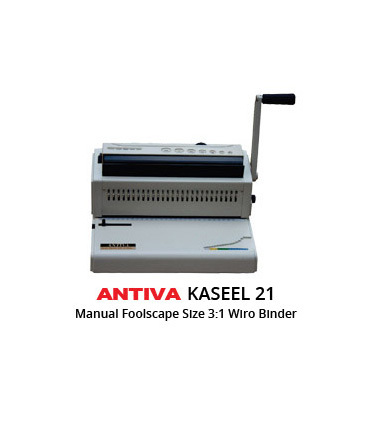 Laminators, Trimmers & GPuillotines – Antiva is an eminent name in this domain, involved in providing Laminators, Trimmers & Guillotines. 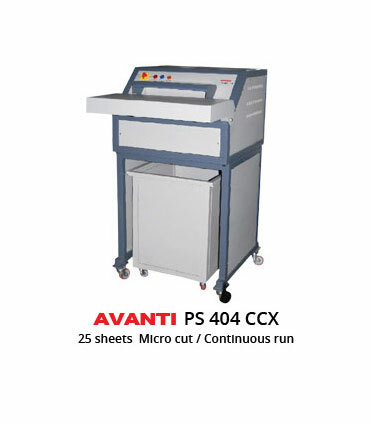 These equipments are designed by our skilled professionals by using sharp edge technology and quality checked components.